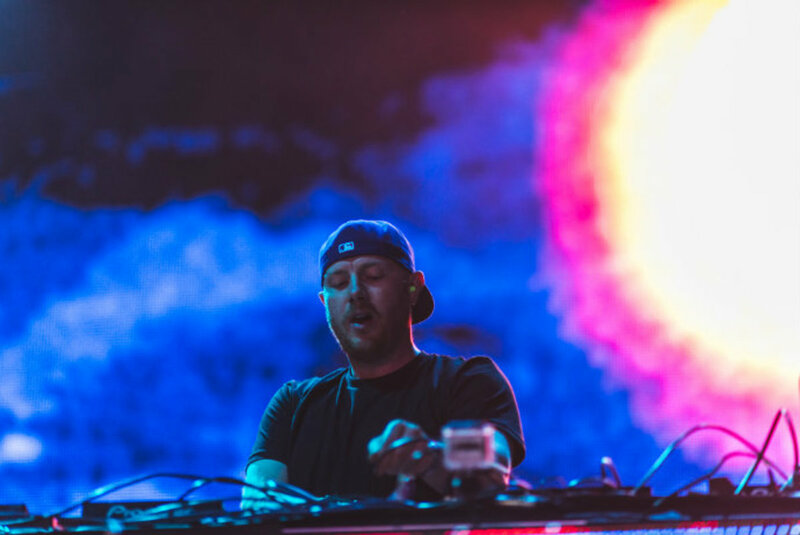 Eric Prydz had a densely packed schedule last weekend that saw him perform four different times in and around London. Only subpar-quality video of a couple of his performances had been available up until now, but tonight, his Cirez D set at Creamfields will air as the BBC Radio 1 Essential Mix. 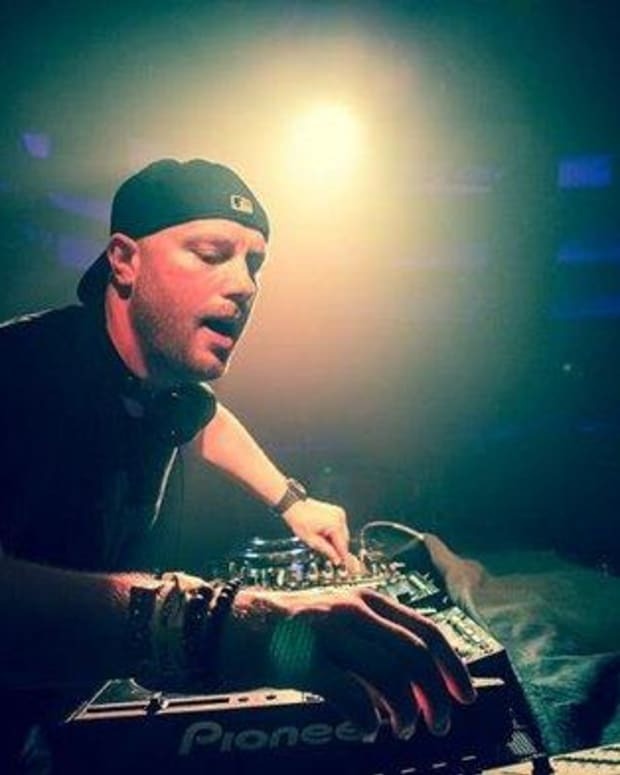 Under his Cirez D alias, Prydz trades in the layered, grandiose arpeggios of his typical releases for dark, driving techno grooves. Being that he recently hinted at an upcoming release through the project, members of his dedicated fan base will surely pick through his Essential Mix to find unreleased tracks which might appear on the effort. 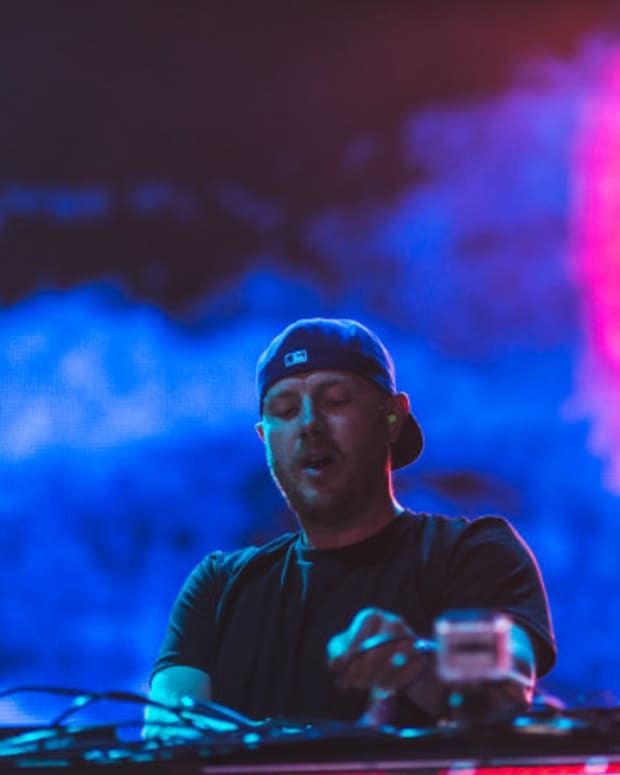 No matter what&apos;s on it, though, Eric Prydz&apos; Creamfields 2016 will surely prove a memorable edition of BBC Radio 1 Essential Mix. It airs at 4:00 PM GMT - to tune in for the broadcast at that time, click here.